Keep your little one clean at mealtime with this attractive bib. 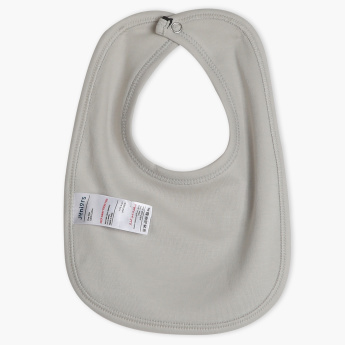 This bib will conveniently protect your kid's clothes from staining. 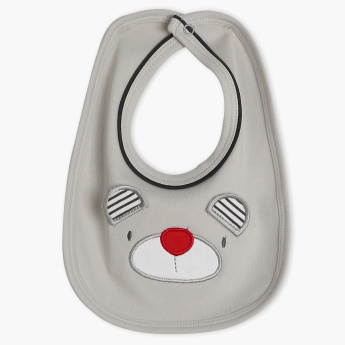 The embroidered bear detail and the soft material used will make it a great pick for daily use.